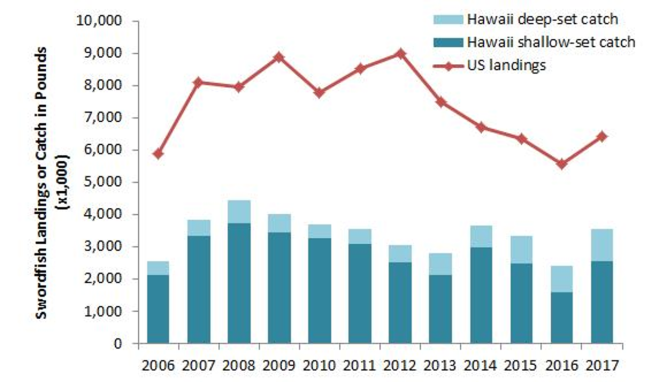 SUMMARY: This proposed rule would establish an annual catch limit (ACL) of 492,000 lb for Deep 7 bottomfish in the main Hawaiian Islands (MHI) for each of the three fishing years 2018–19, 2019– 20, and 2020–21. 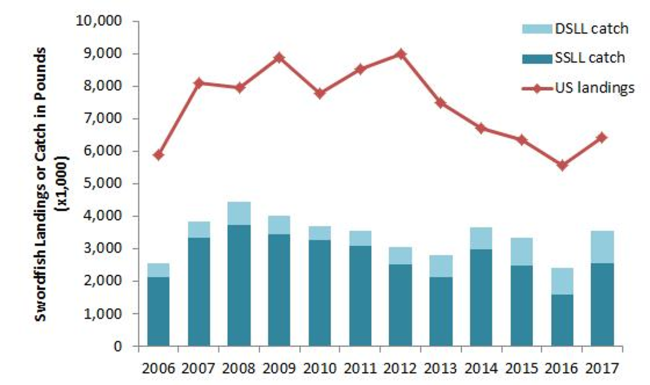 If NMFS projects that the fishery will reach the ACL in any given fishing year, NMFS would close the commercial and non-commercial fisheries for MHI Deep 7 bottomfish in Federal waters for the remainder of the fishing year as an accountability measure (AM). This proposed rule would also make housekeeping changes to the Federal bottomfish fishing regulations. 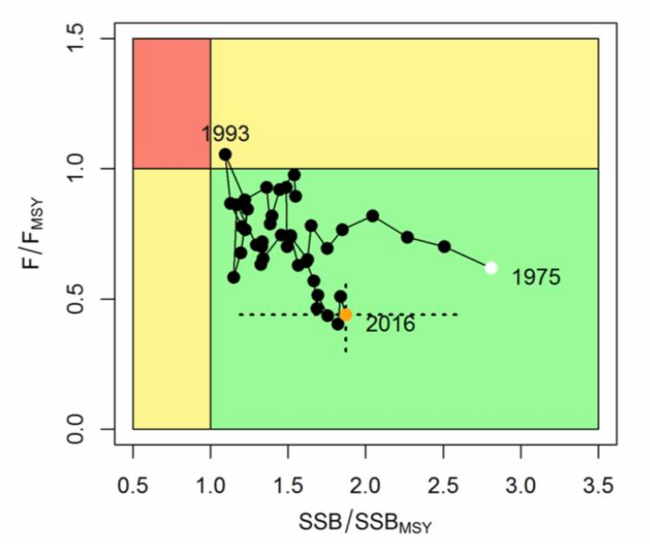 The proposed rule supports the long-term sustainability of Deep 7 bottomfish. DATES: NMFS must receive comments by April 11, 2019. Electronic Submission: Submit all electronic public comments via the Federal e-Rulemaking Portal. Go to http://www.regulations.gov/#!docketDetail;D=NOAA-NMFS-2018-0121, click the ‘‘Comment Now!’’ icon, complete the required fields, and enter or attach your comments. Mail: Send written comments to Michael D. Tosatto, Regional Administrator, NMFS Pacific Islands Regional Office (PIRO), 1845 Wasp Blvd., Bldg. 176, Honolulu, HI 96818. Instructions: NMFS may not consider comments sent by any other method, to any other address or individual, or received after the end of the comment period. All comments received are a part of the public record and will generally be posted for public viewing on www.regulations.gov without change. All personal identifying information (e.g., name, address, etc. ), confidential business information, or otherwise sensitive information submitted voluntarily by the sender will be publicly accessible. NMFS will accept anonymous comments (enter ‘‘N/A’’ in the required fields if you wish to remain anonymous). NMFS prepared a draft environmental assessment (EA) that describes the potential impacts on the human environment that could result from the proposed action. The draft EA and other supporting documents are available at www.regulations.gov. HONOLULU (12 March 2019) Renowned scientists from throughout the Pacific began a three-day meeting today in Honolulu to consider a range of issues facing the offshore fisheries of Hawai‘i and the US Territories of American Samoa, Guam and the Commonwealth of the Northern Mariana Islands. 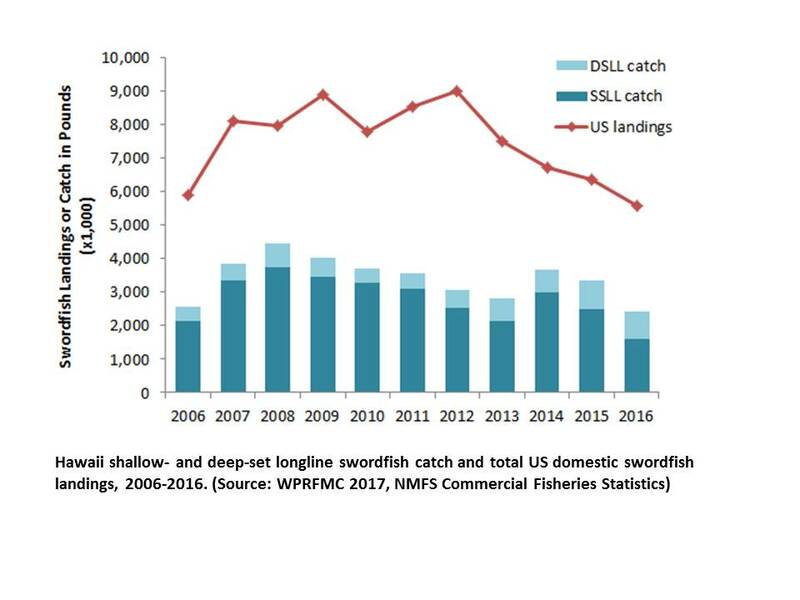 Recommendations from this group known as the Scientific and Statistical Committee (SSC) will be forwarded to the Western Pacific Regional Fishery Management Council, which meets in Honolulu on March 18-21. 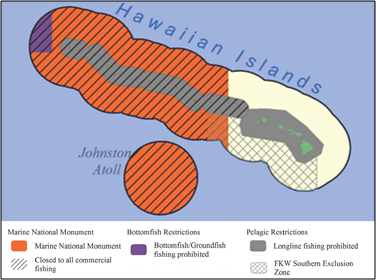 The Council develops fishery management measures for the fisheries, which are transmitted to the US Secretary of Commerce for approval and implemented by the National Marine Fisheries Service (NMFS).